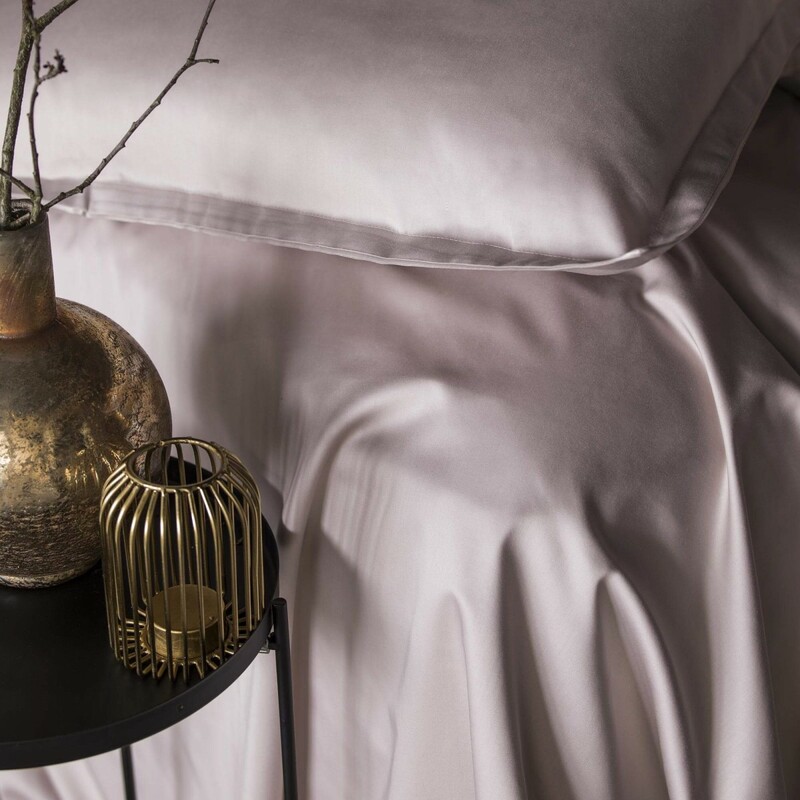 TEO collection in 305 TC/inch Egyptian cotton sateen, with a satin ribbon piping, is the Alexandre Turpault timeless collection. Its natural fibre is of exceptional quality. The sateen gives ir greater softness and sheen. You can match the TEO plain dye pillowcase, fitted sheet, flat fheet, duvet cover and bolster case with all printed cotton sateen and cotton percale of Alexandre Turpault's collections. Cotton sateen plain dye pillowcase, 0,8" flange with satin ribbon piping. Cotton sateen plain dye duvet cover, with satin ribbon piping. Bottleneck. Cotton sateen plain dye flat sheet, 6" border with satin ribbon piping. Cotton sateen plain dye bolster case, 2" borders with satin ribbon piping. TEO PLAIN DYE BED SET, A MUST HAVE FOR YOUR HOME DECOR! 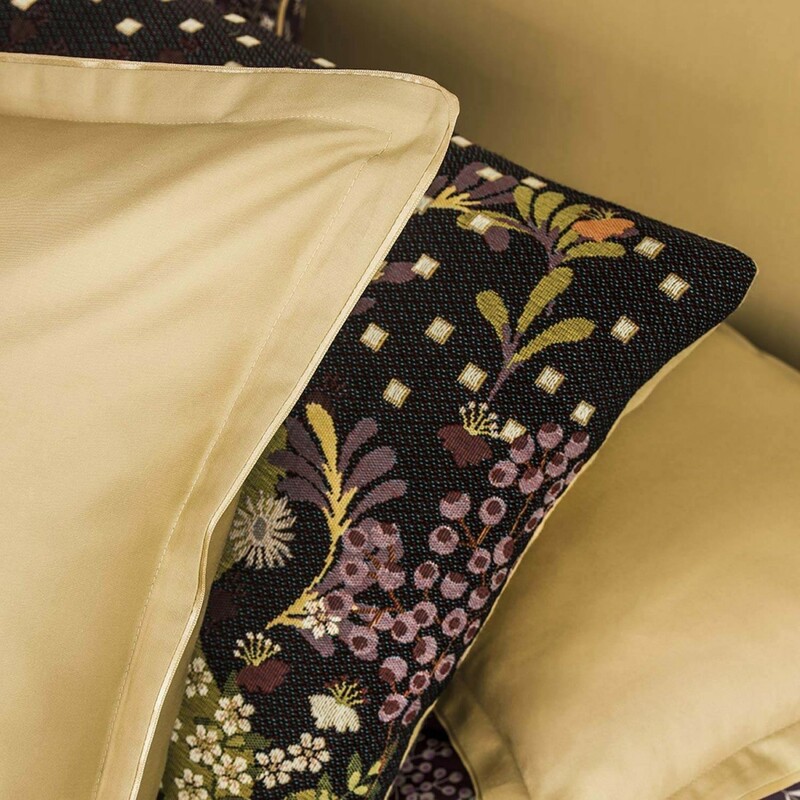 Alexandre Turpault offers beautiful bed linen, not to be missed, to elegantly dress your bed. 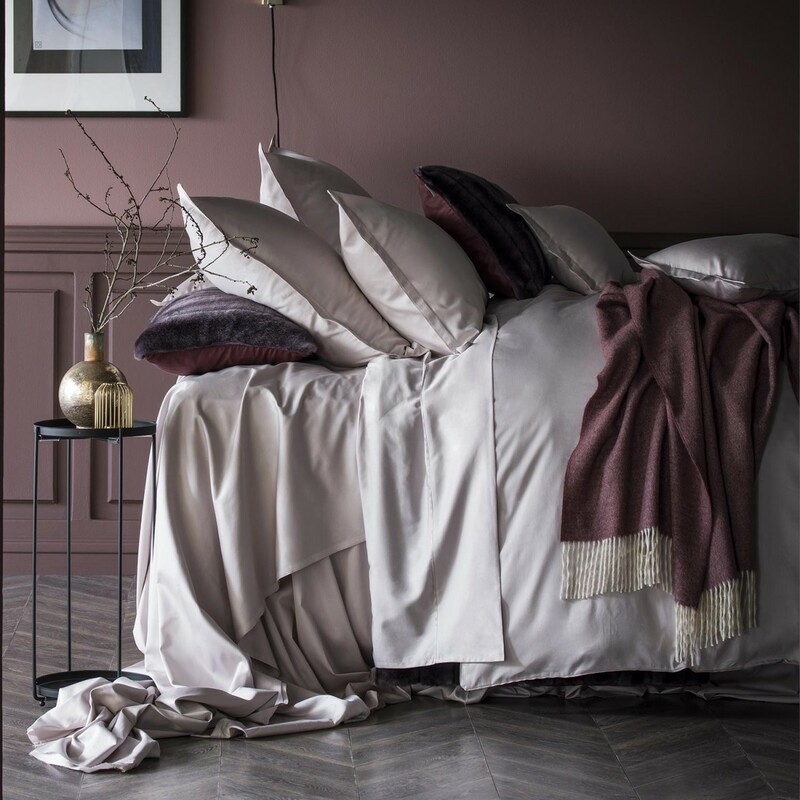 Available in 14 colors, this TEO bed linen for 2 persons offers neutral timeless colors for a reassuring and simple refinement. Made with a high quality cotton sateen, our TEO plain dye bed set collection will provide you a nice restorative night. 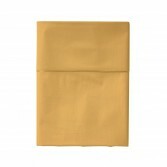 Its shinning aspect, its soft touch-feel and its softness will help you have great nights. The density of this fabric brings a cozy comfort, creating a bed set perfect for winter or people who are easily cold. Our high quality cotton sateen bed linen is made with fine 305 TC brushed cotton. With this high quality bed set collection, Alexandre Turpault let you create a bed set according to your taste. 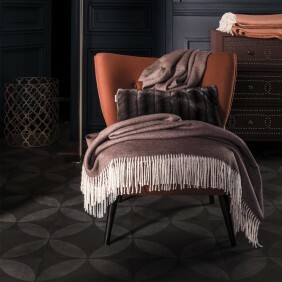 Two choices are offered to you: You can create a full set from this collection or mixed and matched it with other bed set collections. The satin ribbon of this 2 person bed set has subtle colors and bring a sophisticated details that will fit every room décor.